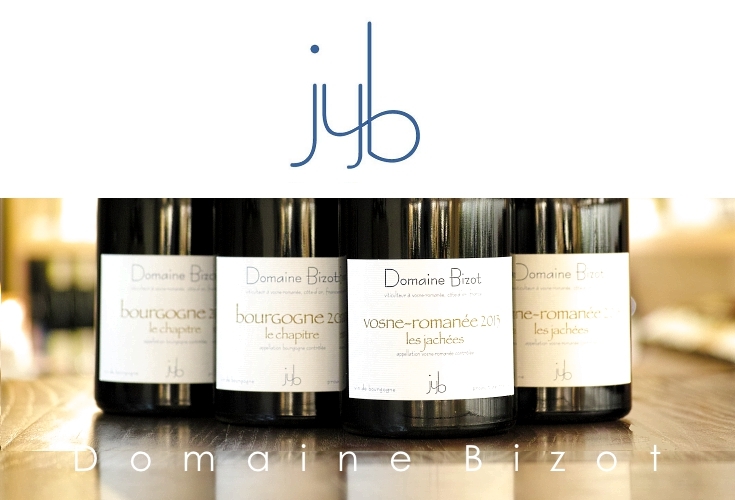 Jean-Yves Bizot described 2014 as a vintage that had an "up and down growing season as things started well, degraded during the summer and then finished well as September was especially clement. As to the black-winged Suzukii I was actually the one that sounded the alarm here in Vosne as I have fruit trees by my house which is also where my parcel of Les Jachées is. As soon as the fruit arrived at a certain maturity level I began to notice more and more of the flies and I knew that something was up. I chose to begin picking on the 17th of September and did a very thorough sorting job to be absolutely sure that I wasn't inadvertently introducing affected grapes into the fermenters. In the end I didn't throw out very much but better to be safe than sorry. The ripeness levels were perfectly good at between 11.8 and 12% alcohol levels and as usual I used 100% whole clusters. As to volume I am happy to report that yields were the highest for me since 1999 but that still only equates to 25 hl/ha. Stylistically the 2014s are extremely attractive with excellent freshness and elegance but with good power as well that is presently hidden but will emerge in time. In short, I very much like the vintage."